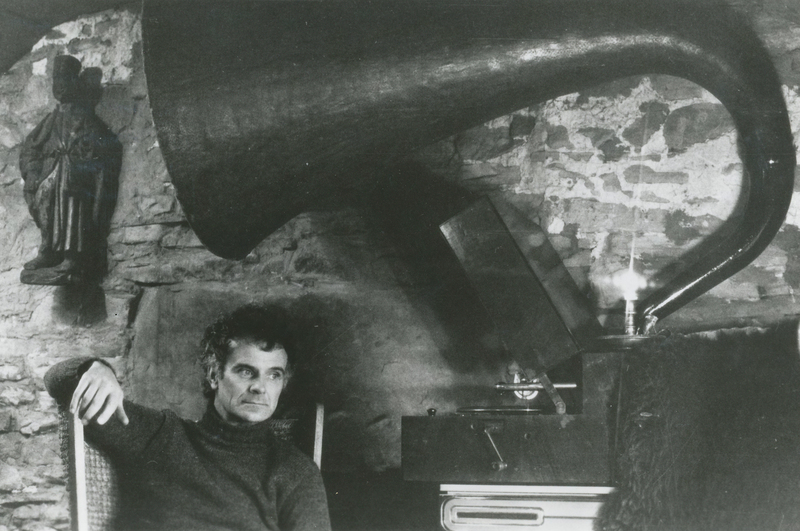 Universally acknowledged as one of the foremost composers of our time, Sir Peter Maxwell Davies made a unique contribution to musical history through his wide-ranging and prolific output. For much of his life he lived in the Orkney Islands off the north coast of Scotland, where he wrote most of his music. In a worklist that spanned seven decades, he composed across a broad range of styles, yet his music always communicates directly and powerfully, whether in his profoundly argued symphonic works, his music-theatre works or witty light orchestral works. Maxwell Davies’ major dramatic works include full-length ballets Salome and Caroline Mathilde, music-theatre works Eight Songs for a Mad King and Miss Donnithorne's Maggot, and operas Resurrection, The Lighthouse, The Doctor of Myddfai, and Taverner, which was recently released by NMC Records on a Grammy-nominated disc with the BBC Symphony Orchestra conducted by Oliver Knussen. His 2011 opera Kommilitonen! (Young Blood!) received critical acclaim for its world premiere performances at London’s Royal Academy of Music with the Daily Telegraph labelling the composer “a master symphonist”. Maxwell Davies’ huge output of orchestral work comprises ten symphonies – hailed by the Times as “the most important symphonic cycle since Shostakovich” – as well as numerous concerti including the Strathclyde Concerto series and his violin concerto Fiddler on the Shore, written for Daniel Hope and first performed in 2009 by the Gewandhausorchester Leipzig and at the BBC Proms. Maxwell Davies’ light orchestral works include An Orkney Wedding with Sunrise and Mavis in Las Vegas, and five large-scale works for chorus including the oratorio Job. His last series was the landmark cycle of ten string quartets, the Naxos Quartets, described in the Financial Times as “one of the most impressive musical statements of our time”. Maxwell Davies celebrated his 80th birthday in 2014 with a host of orchestras and festivals performing his music throughout 2014 including across five concerts at the BBC Proms and celebration concerts at Glasgow Concert Halls, the St Magnus Festival, Bath Festival, Maggio Musicale Fiorentino and Biennale di Venezia and by orchestras such as the BBC Symphony, BBC Philharmonic and the Psappha Ensemble. Highlights of later years include Maxwell Davies’ Tenth Symphony, commissioned by the London Symphony Orchestra, Orchestra of the Accademia Nazionale di Santa Cecilia and the Tchaikovsky Symphony Orchestra, and premiered by LSO at the Barbican Centre in February 2014 to great critical acclaim, conducted by Sir Antonio Pappano. In June 2016 a major new children’s opera The Hogboon is premiered by the London Symphony Orchestra conducted by Simon Rattle, co-commissioned by the Luxembourg Philharmonic with performances in May 2017. 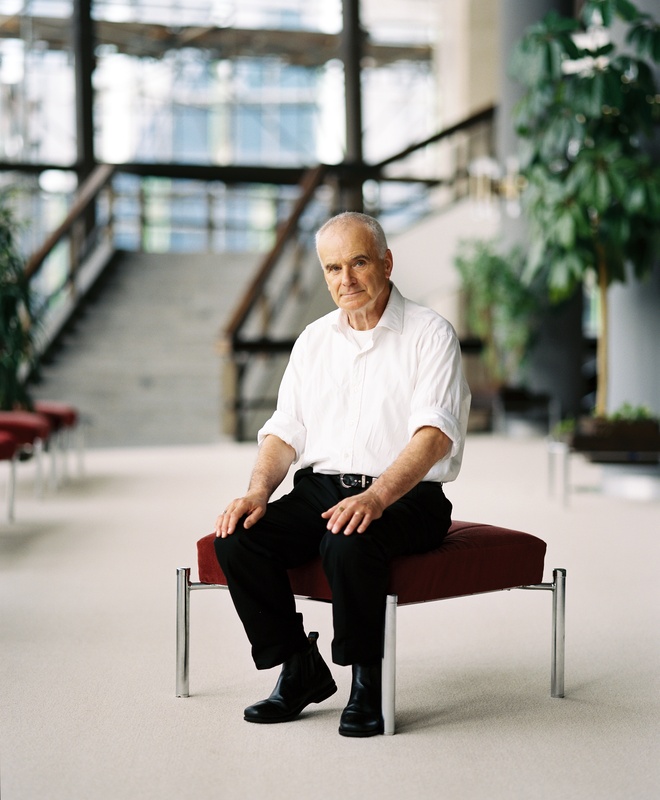 Maxwell Davies held the position of Composer/Conductor with both the Royal Philharmonic and BBC Philharmonic and guest-conducted many major orchestras including the Philharmonia Orchestra, Leipzig Gewandhaus Orchestra, Cleveland Orchestra, Boston Symphony and San Francisco Symphony. He retained close links with the St. Magnus Festival, Orkney’s annual arts festival which he founded in 1977, and was Composer Laureate of the Scottish Chamber Orchestra and Visiting Professor at the Royal Academy of Music and Canterbury Christchurch University. 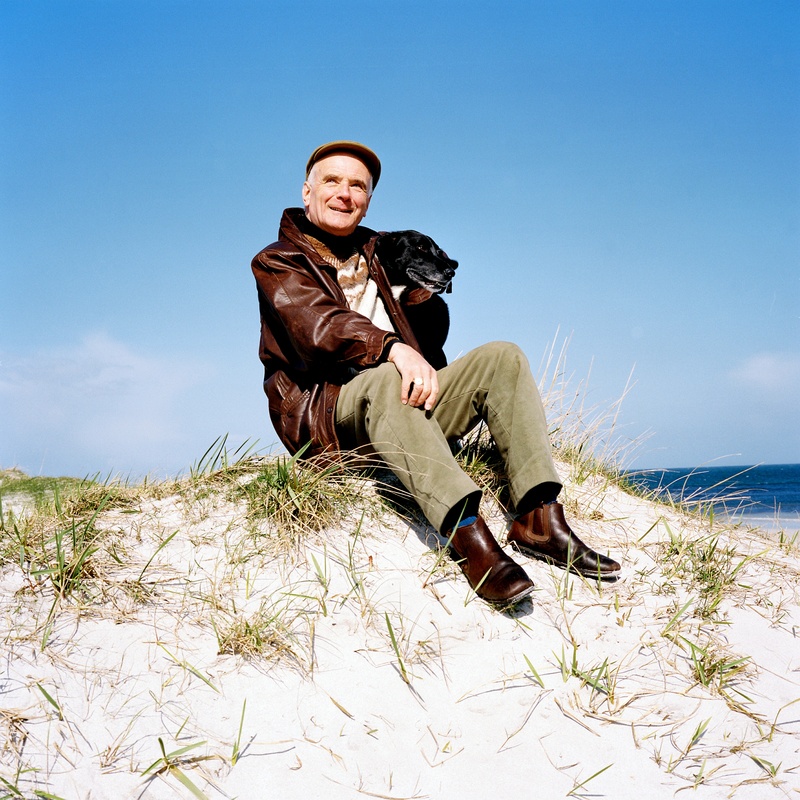 Many of Maxwell Davies’ works have been recorded over the years, and in 2012 Naxos launched a major re-release of a nineteen-disc series of recordings including a number of significant works such as the symphonies, The Lighthouse, An Orkney Wedding with Sunrise and the Strathclyde concerti. 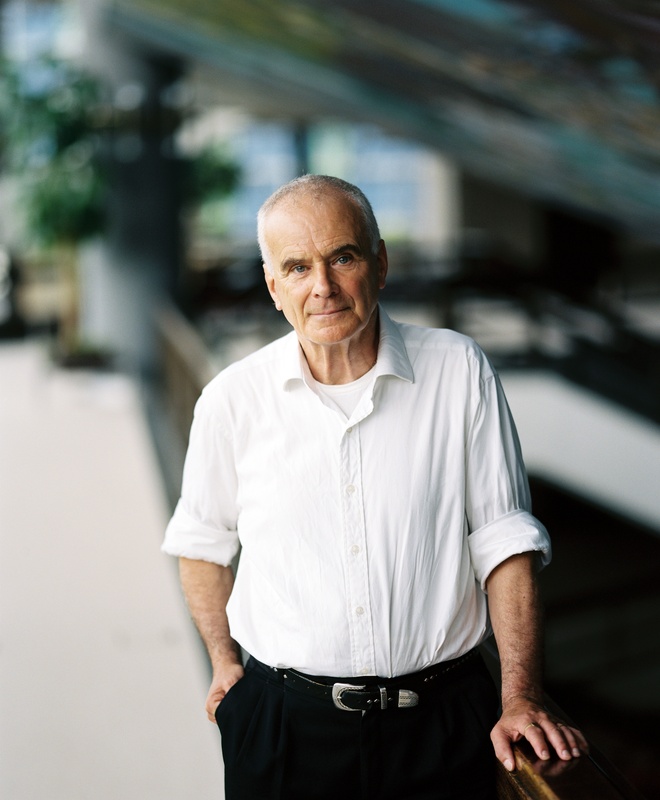 Sir Peter Maxwell Davies turned 80 years old on 8 September 2014, a milestone which was celebrated widely across the year both in the UK and abroad. Highlights included the world premiere of Maxwell Davies' Symphony No.10: ‘Alla ricerca di Borromini’ by the London Symphony Orchestra, conducted by Antonio Pappano, with Markus Butter as baritone soloist and the London Symphony Chorus, directed by Simon Halsey. Widely acclaimed in the press: “music functioning as liquid architecture: monumental, certainly, but lightened by a grace and brilliance worthy of the buildings that inspired it" (New York Times) and “one of the most movingly personal of Davies's recent scores, and a major new symphony” (Guardian). The Italian premiere of Symphony No.10 took place in June 2014 with the Orchestra of the Accademia Nazionale di Santa Cecilia with Pappano. All-Maxwell Davies matinee Prom: Linguae ignis; Revelation and Fall; A Mirror of Whitening Light with the London Sinfonietta conducted by Sian Edwards. All-Maxwell Davies late night Prom: Ebb of Winter; Strathclyde Concerto No.4 (Clarinet concerto with Dmitri Ashkenazy); An Orkney Wedding, with Sunrise on his birthday with the Scottish Chamber Orchestra conducted by Ben Gernon. Maxwell Davies’ 80th birthday was celebrated at festivals throughout the year, including the Bath Festival, Maggio Musicale Florence, Biennale di Venezia and at the St Magnus International Festival, which Maxwell Davies founded in 1977, where the most touching tribute was a concert of his pieces for children’s choirs, performed by pupils from primary and secondary schools in the Orkney Islands. In Glasgow, Maxwell Davies celebrated with a day of concerts entitled Max at 80: A Celebration at Glasgow’s Royal Concert Halls including performances by the Hebrides Ensemble, Sean Shibe and the Scottish Chamber Orchestra. Elsewhere in 2014, birthday portrait concerts were held by the BBC Symphony Orchestra and BBC Philharmonic conducted by HK Gruber. Psappha Ensemble performed a birthday concert in Manchester with the UK premiere of The Trojan Games when they also celebrated a special birthday release on LP of their recording of Eight Songs for A Mad King, recorded in 2012 under Maxwell Davies’ supervision. 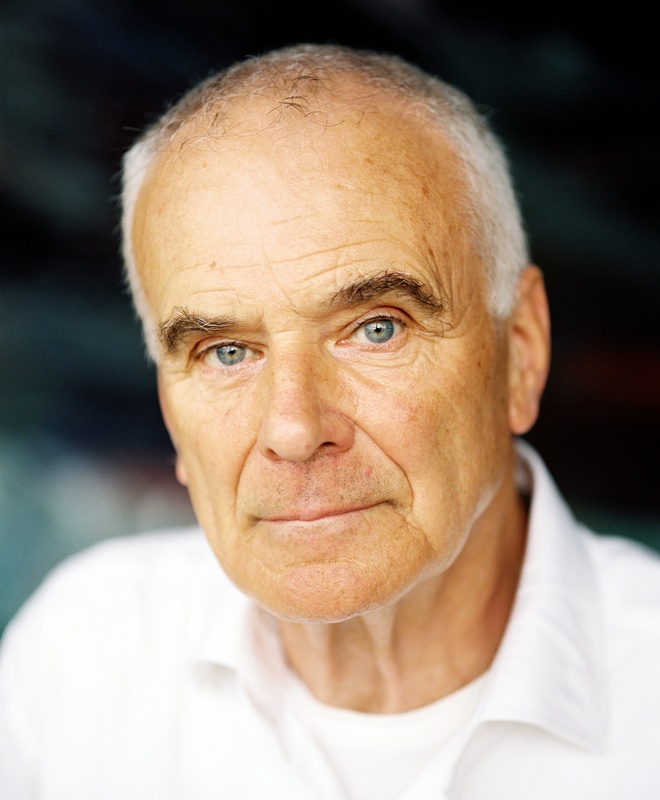 Sir Peter Maxwell Davies held the post of Master of the Queen’s Music from 2004-2014, in which role he composed music for royal occasions and celebrations and sought to raise the profile of music in Great Britain. In this unique position of musical figurehead and advisor Max was widely applauded for raising awareness of the role, including through the creation of the Queen’s Medal for Music, awarded annually to a musician who has made a significant contribution to the musical life of the nation. Max wrote a Christmas carol as a gift to Her Majesty for Christmas each year. 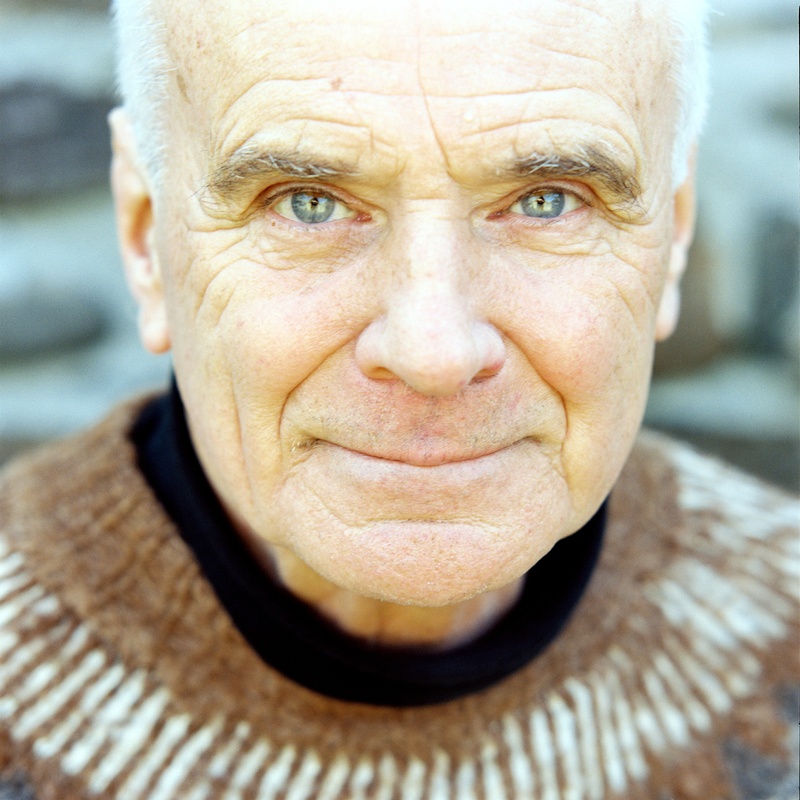 Maxwell Davies’ lifelong passion for music education manifests itself in the wide variety of teaching and speaking activities he continues to lead in the UK and abroad (including in German and Italian, spoken fluently). These engagements include one-on-one tuition sessions with young composers, group seminars, lectures on his own life and works, question & answer sessions with young students, mentoring young composers and coaching his own chamber music works. Maxwell Davies speaks on a wide range of topics to the public and to students of all abilities, offering a unique and fascinating insight into his mind both as composer and academic. Recent public lecture topics include: “The Changing Face of New Music” - Lecture on Chopin Ballades - “The Changing Role of the Composer in Society” - “The relationship between music and science” - Seminar on Musical Structure and Architecture. One of this country's greatest living composers. The orchestral writing is vivid and often fiercely virtuosic. The baritone part is effectively a dramatic scena, overlaid on the mostly serene and homophonic choral writing, and all three layers were beautifully, precisely presented in Pappano's performance...One of the most movingly personal of Davies's recent scores, and a major new symphony.